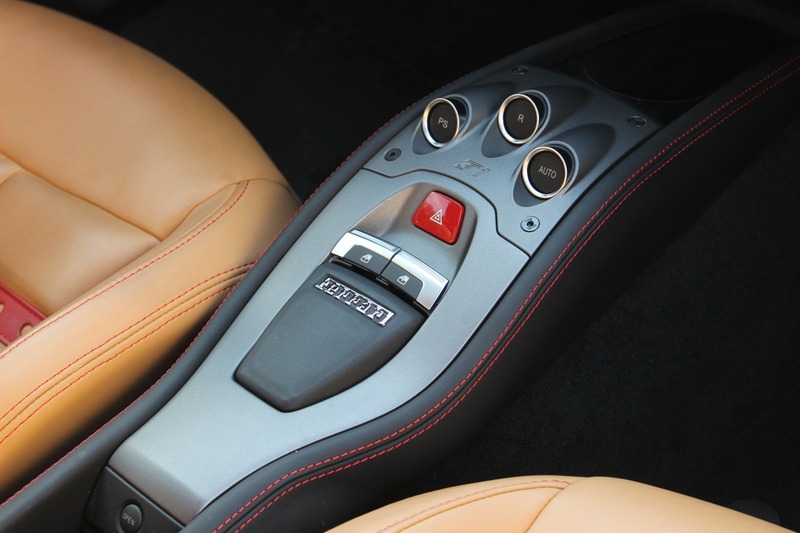 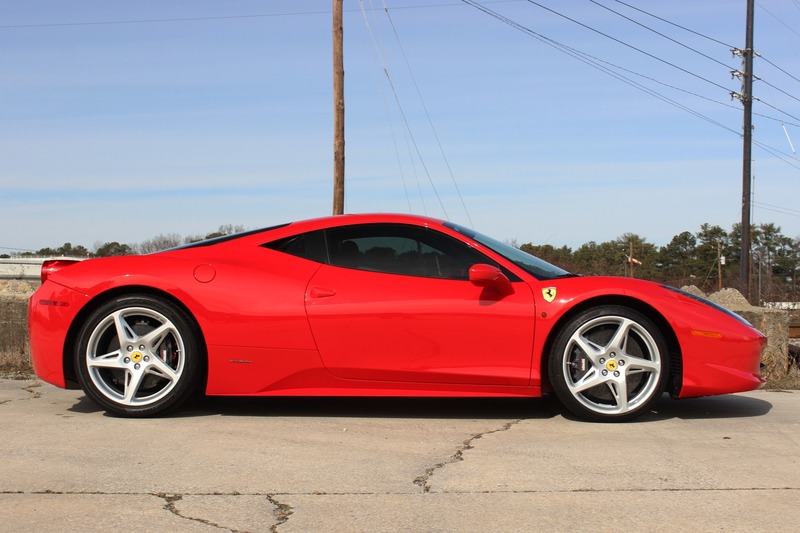 Beautiful 1 owner 2012 Ferrari 458 for sale with only 4k miles, Finished in Rosso Corsa over Beige Daytona-Style seats with red inserts and red contrast stitching. 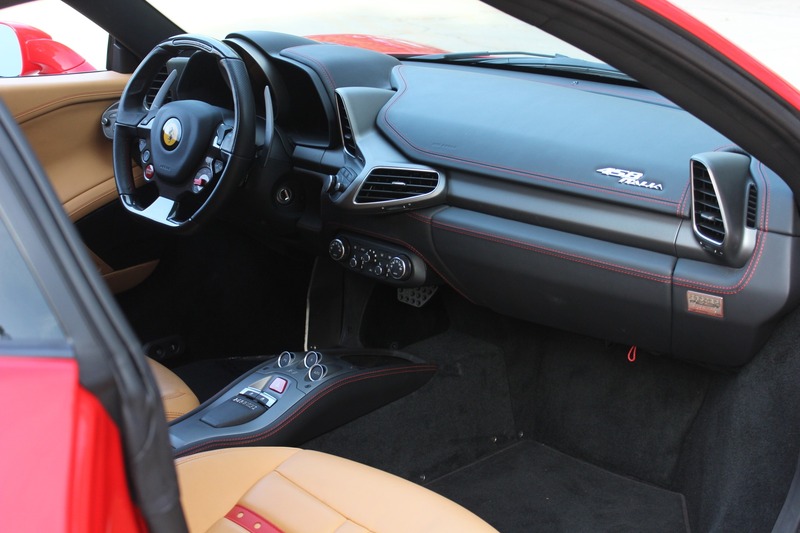 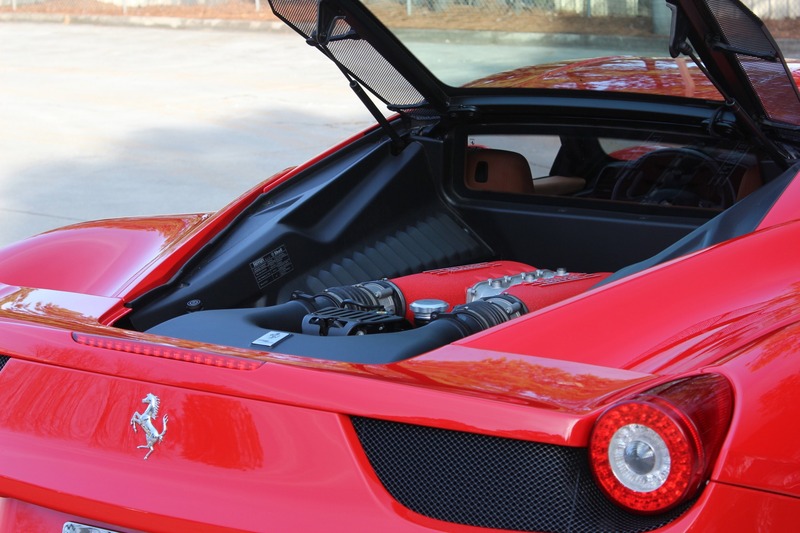 The previous owner trade this Tennessee Ferrari for an F12, It's complete with its owner's manual, tool kits, Ferrari charger, car cover and two keys. 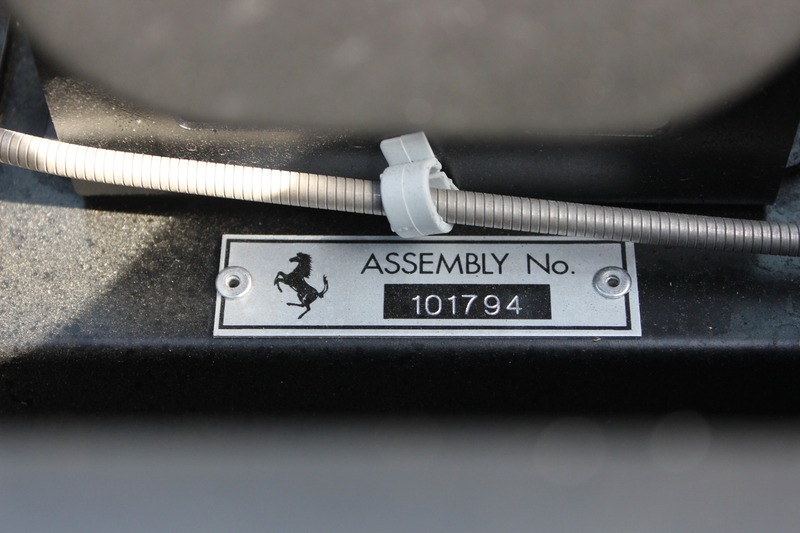 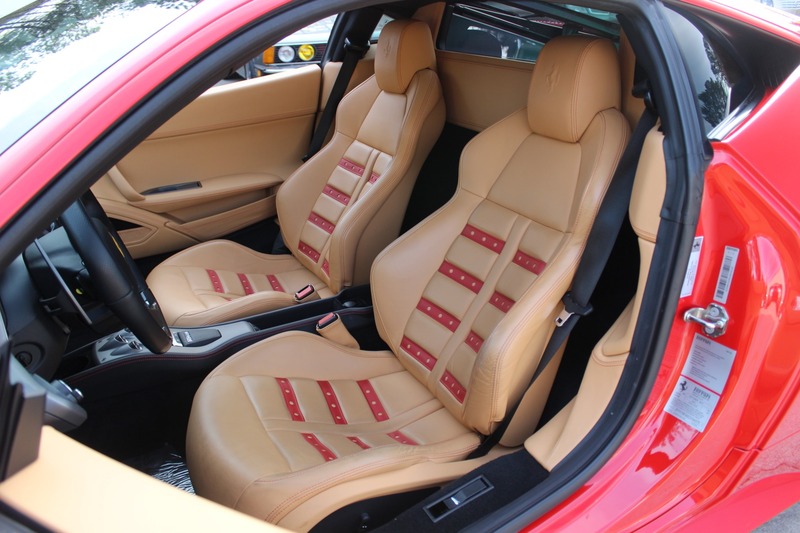 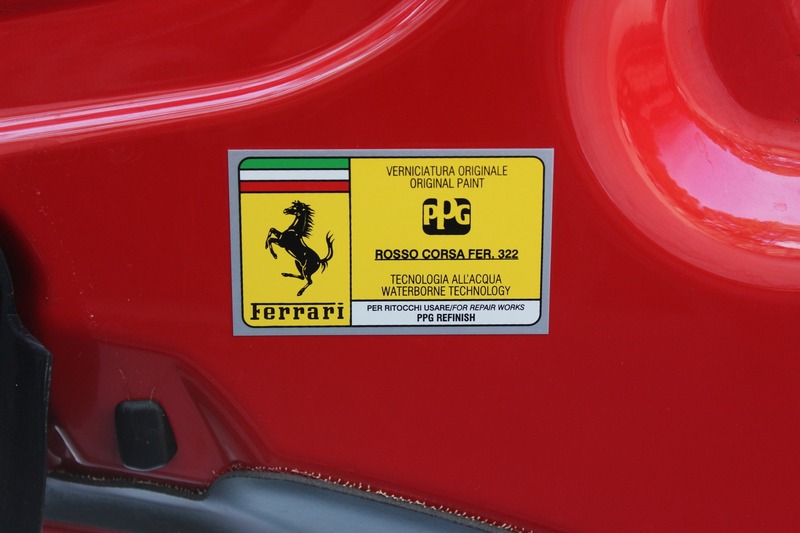 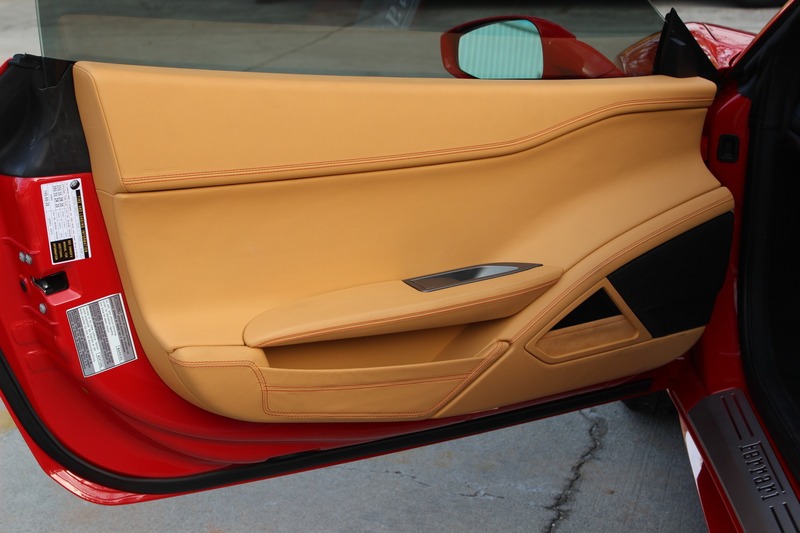 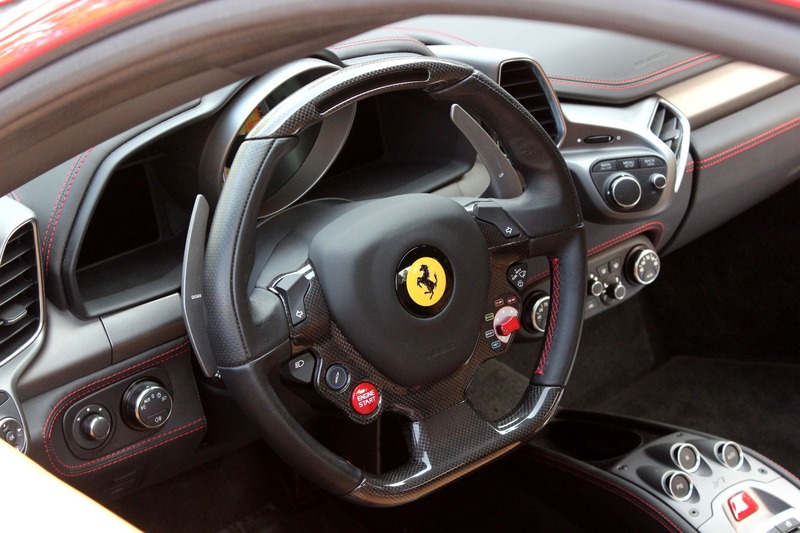 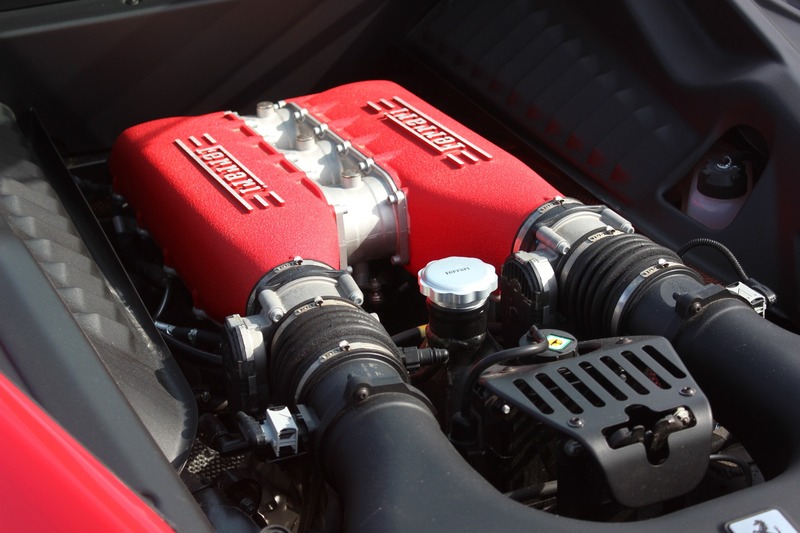 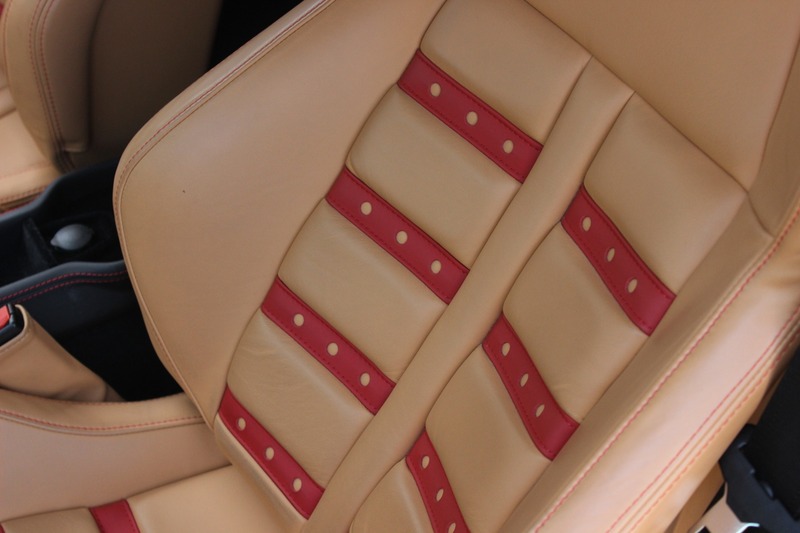 Our own Ferrari certified technician performed the annual service including the accessory belt. 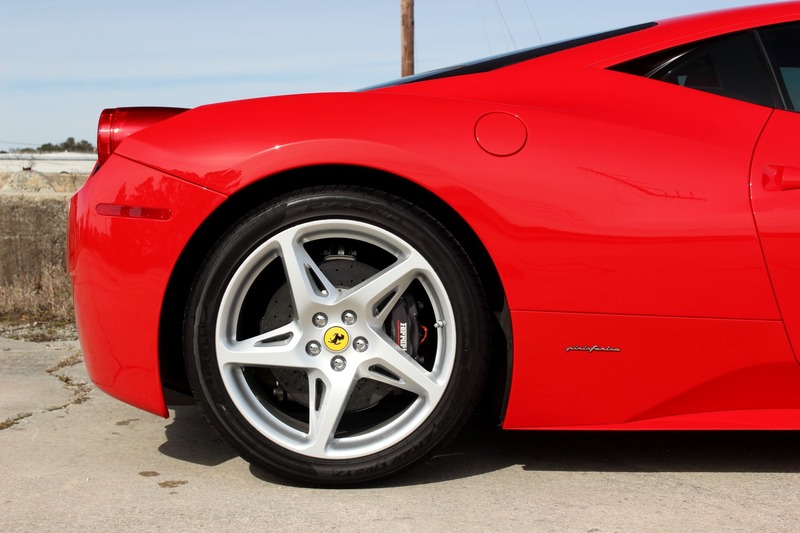 Original tires will be replaced prior to you taking delivery so you can have maximum life from them. 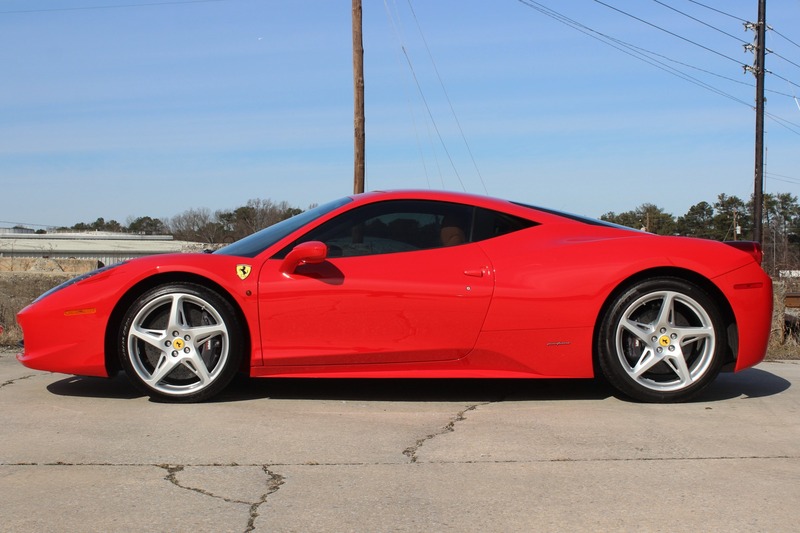 It's hard to find such a nice 458 in these colors with the history this car has. 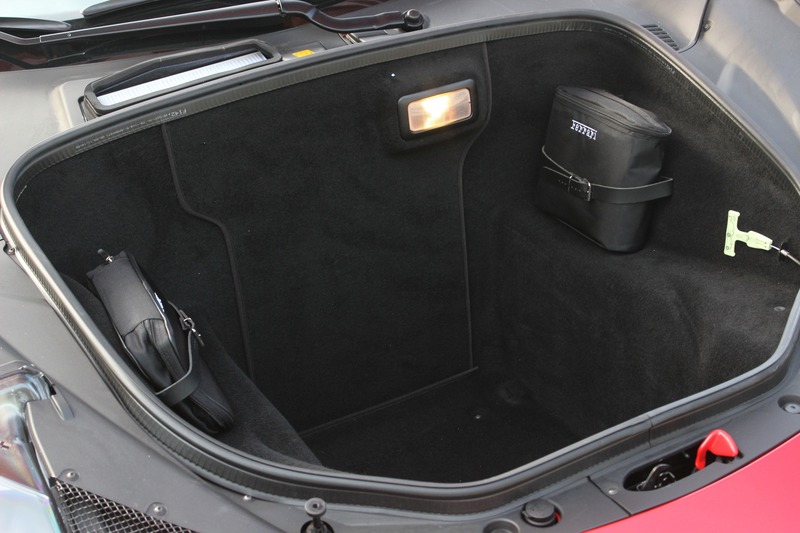 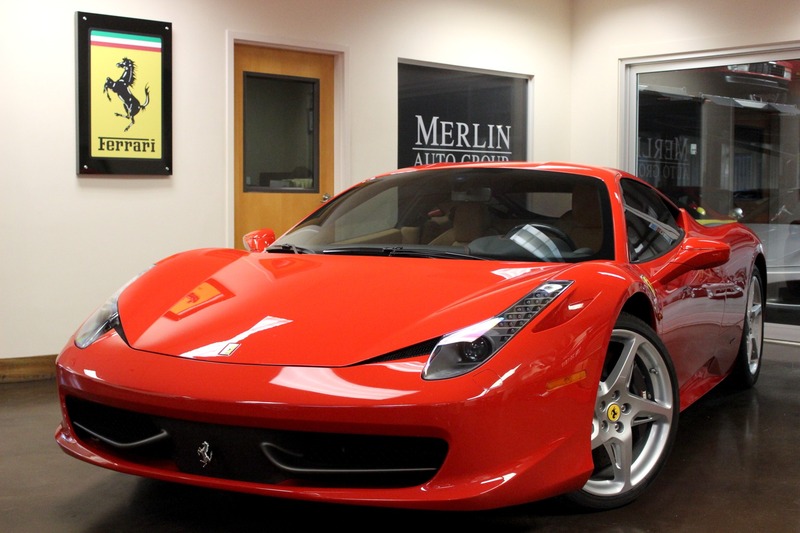 The car is located in our showroom, please call to arrange a personal viewing. 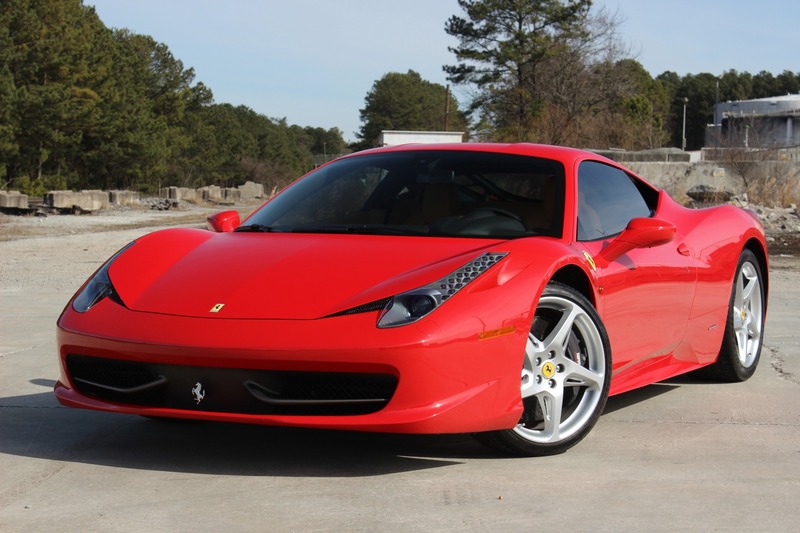 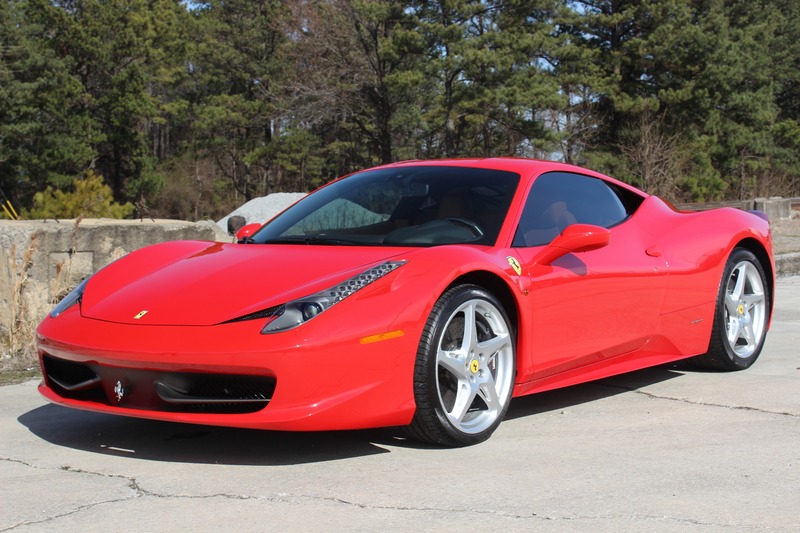 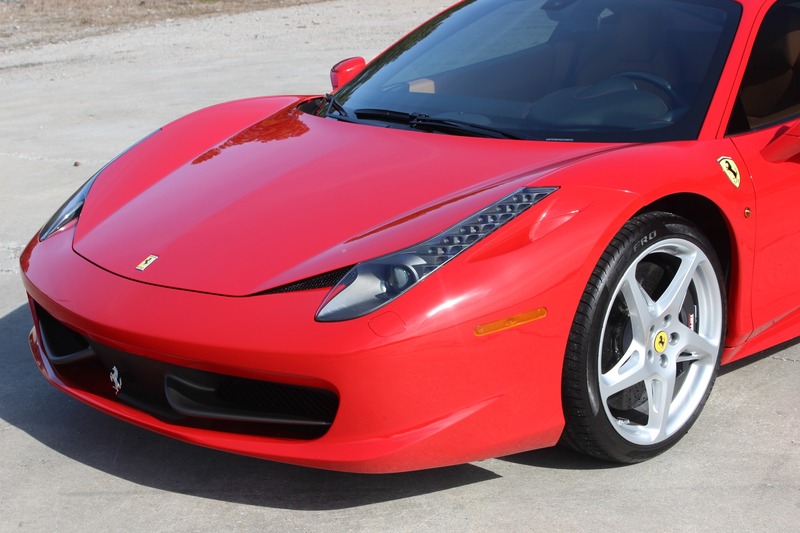 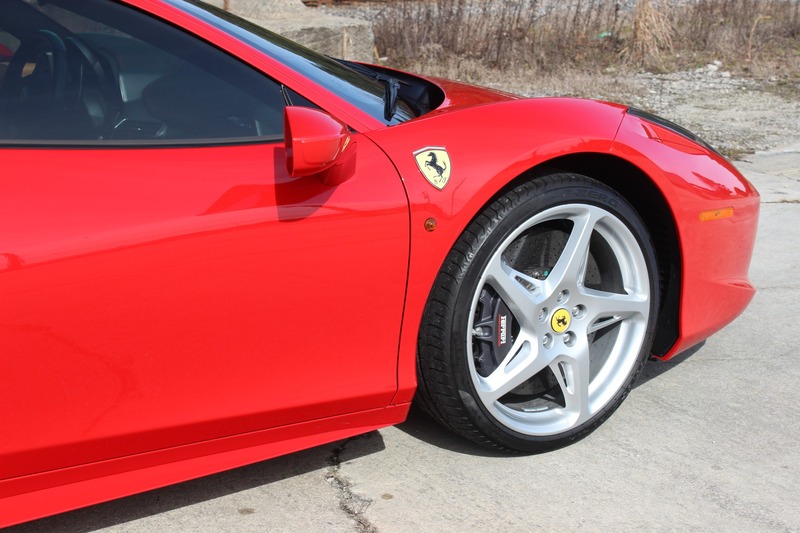 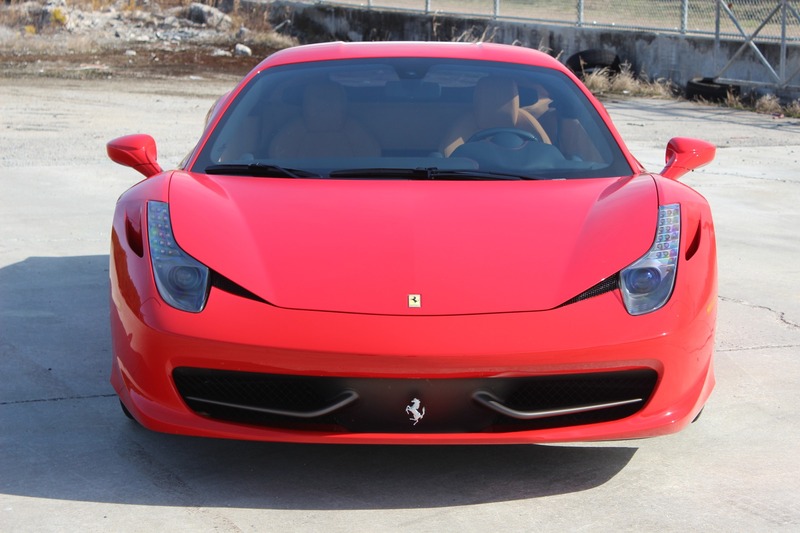 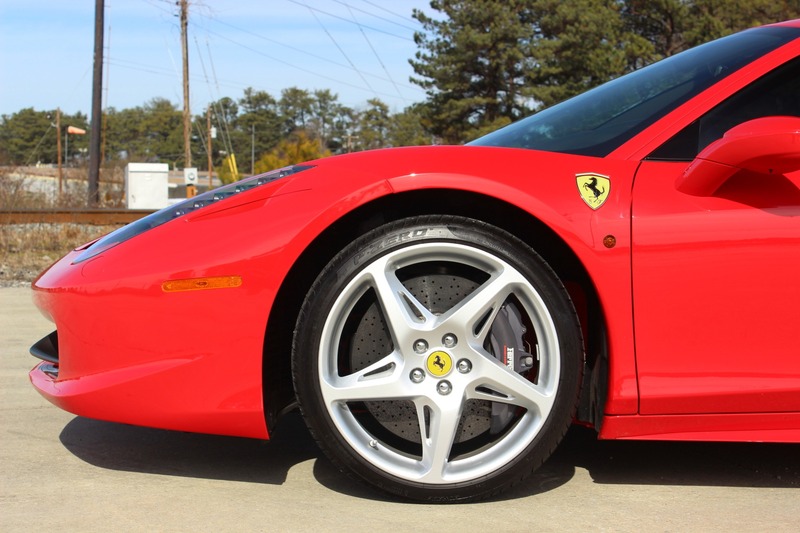 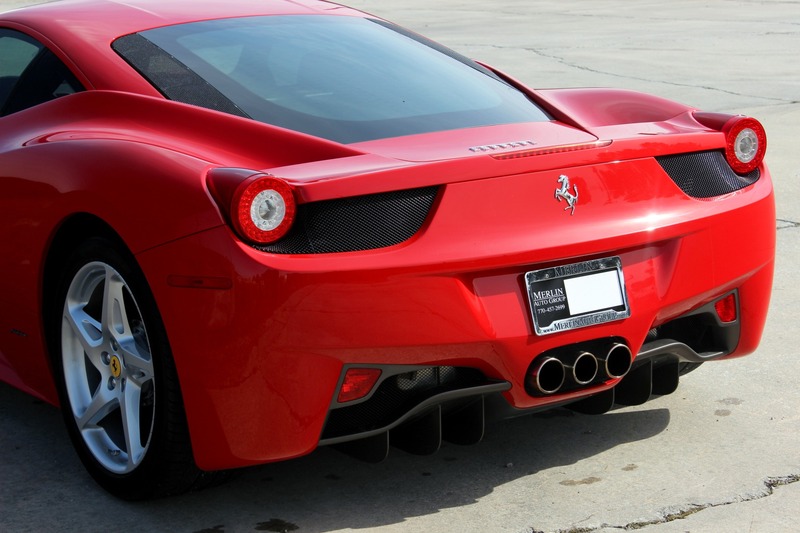 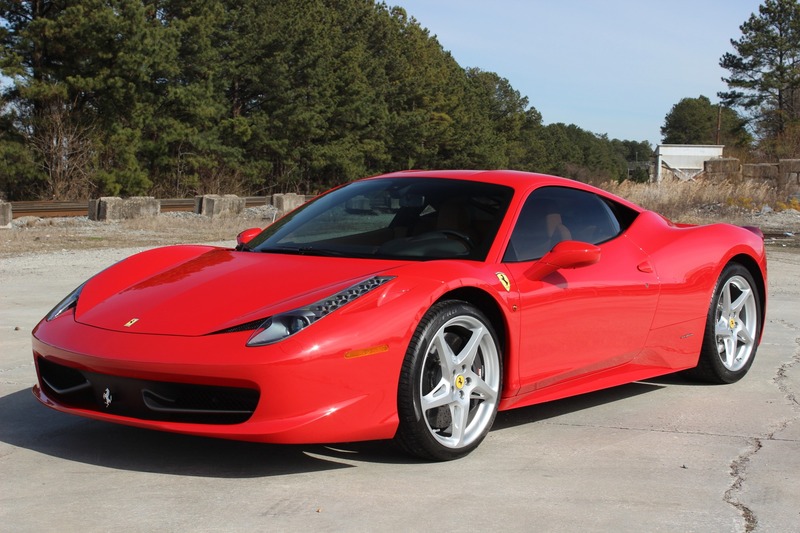 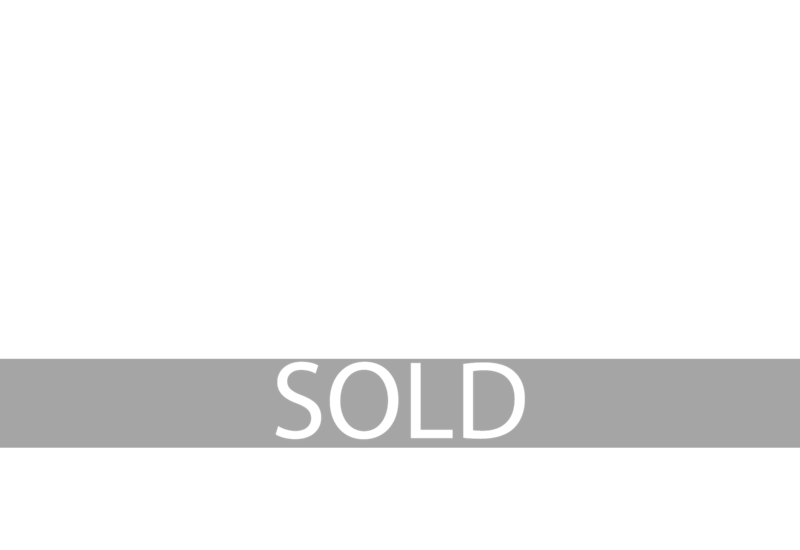 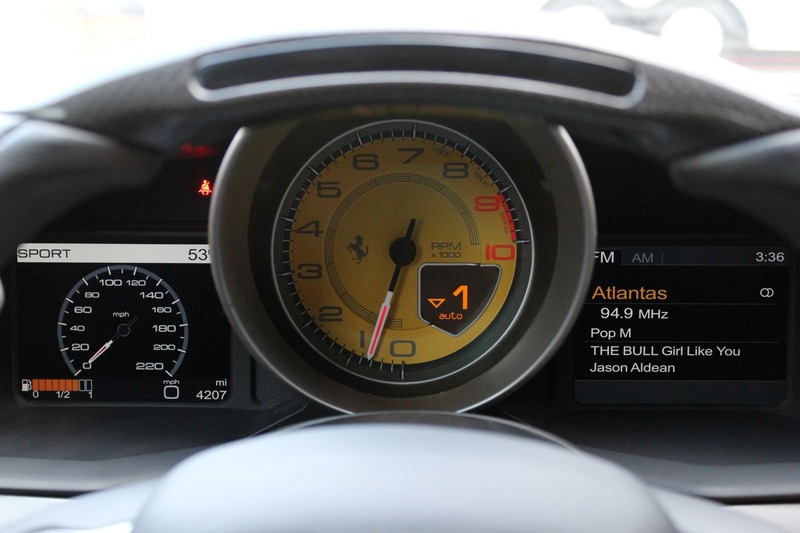 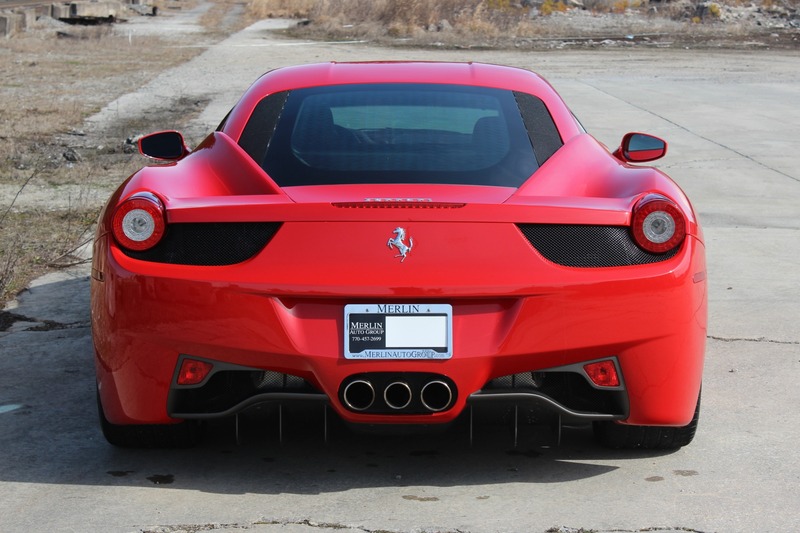 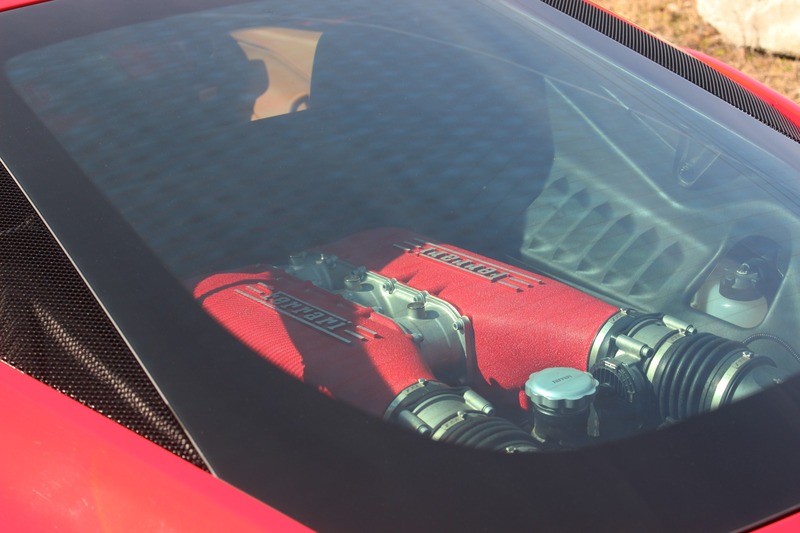 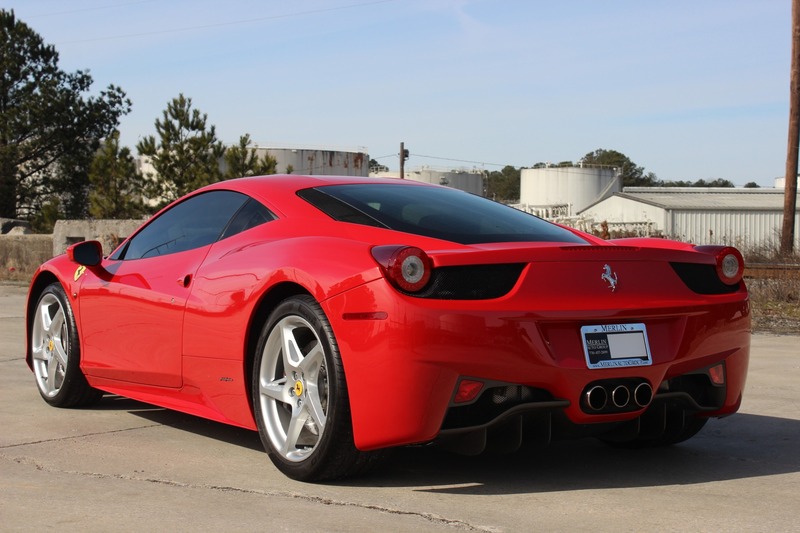 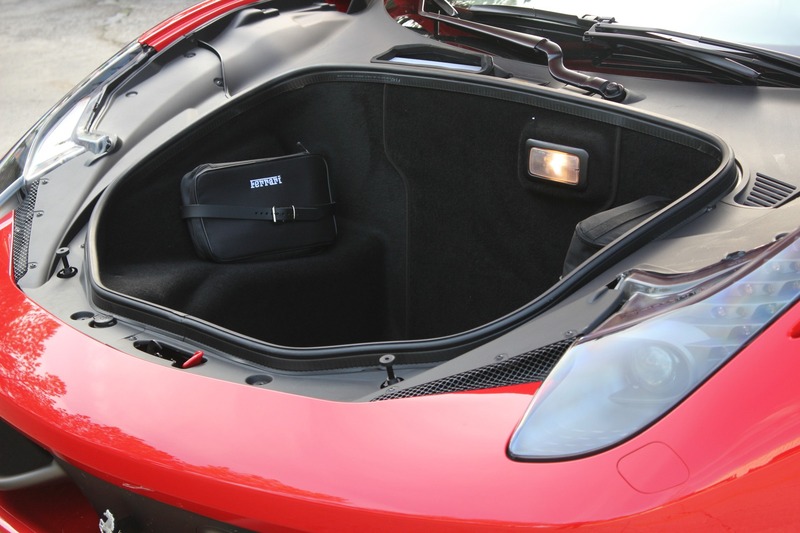 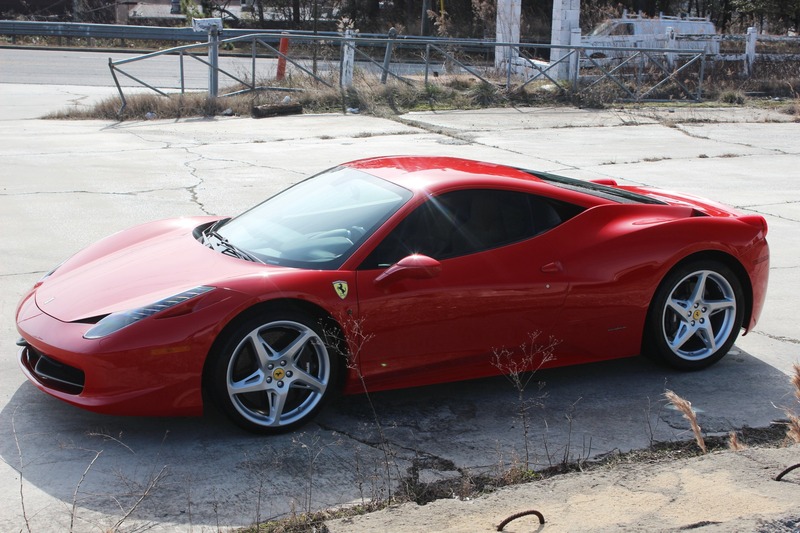 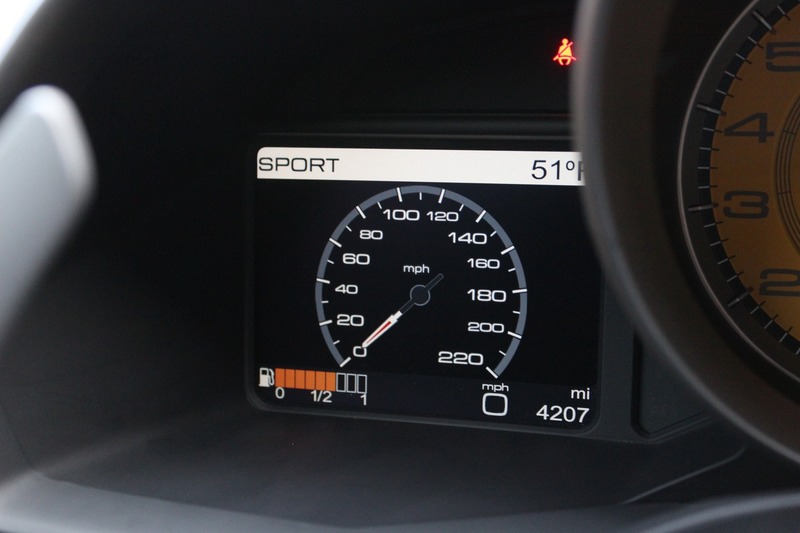 Thanks for clicking on our Used Ferrari 458.